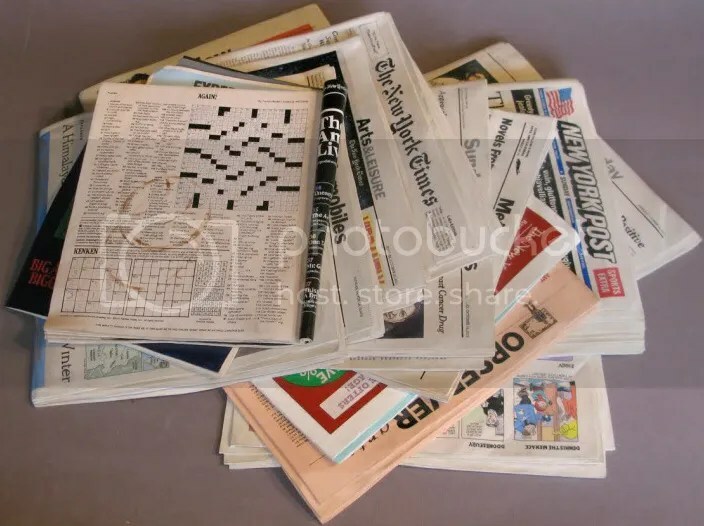 My Favorite Crosswords and Clues for 2016! Tomorrow is the anniversary of the crossword — the one hundred and third, to be precise — and I thought I would celebrate the day by sharing some of my favorite crossword puzzles and clues from this year. I solved more crosswords this year than any other year I can remember. 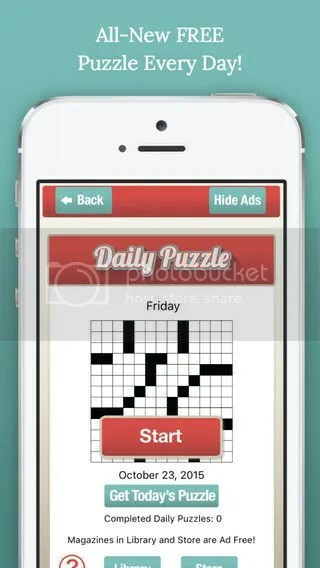 From The New York Times, The LA Times, and The Washington Post to Peter Gordon‘s Fireball Newsflash Crosswords and our own Free Daily Puzzle on the Penny Dell Crosswords app, I tried to sample as many constructors and outlets as I could. I want to start with Ben Tausig’s “Gender-Fluid” quantum puzzle from The New York Times in September. In a year that saw the Times called out several times for tone-deaf and insensitive cluing, to have a puzzle dedicated to the increasing awareness of other gender options was great. “Eliminating the Competition” by Barany and Friends was another strong crossword with clever letterplay involved. 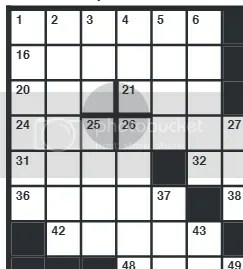 The puzzle paid tribute to the American Crossword Puzzle Tournament by dropping the letters A, C, P, and T, respectively from the four theme entries in the grid. 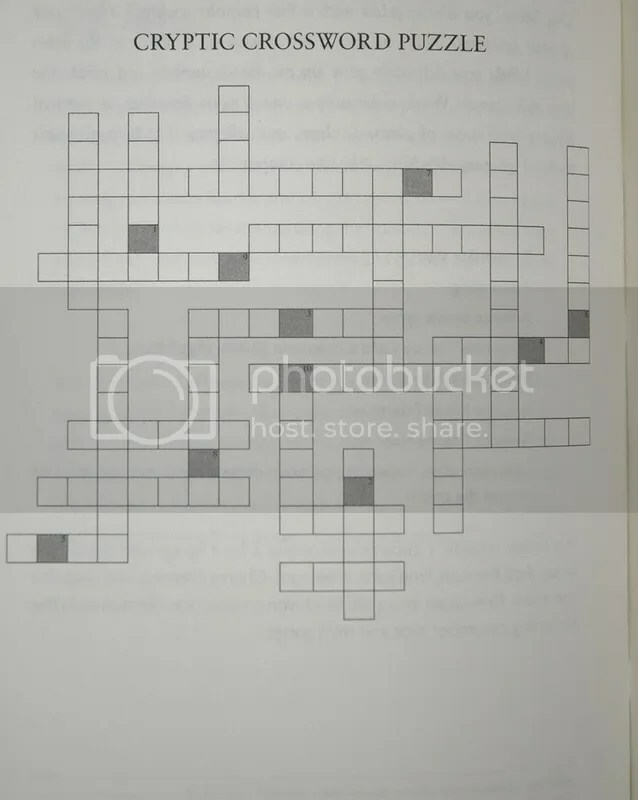 On the flip side — a puzzle that was more about the clues than the grid — there was the cryptic crossword from Neil Patrick Harris’s Choose Your Own Autobiography. Oh, and on the topic of cryptic clues, I asked some constructors if there were any clues or puzzles that caught their eye this year, and David Kwong mentioned a doozy of a cryptic clue by master constructors Emily Cox and Henry Rathvon that he considered the most diabolical he’d ever seen. That’s awesome. Doug Peterson did a variation on that in this year’s Lollapuzzoola tournament, “What Happened?”, which featured words or phrases where the letter H had been replaced with either a T or a Y. He revealed this with the entry “HISTORY” breaking down “H is T or Y.” I really dug this puzzle. And speaking of Lollapuzzoola, I absolutely loved Francis Heaney‘s “Quote Boxes” puzzle from this year’s tournament. It was an 18×18 grid jam-packed with entries, and he used an interesting mechanic to fill the grid. There were five 2×2 boxes shaded with different shapes, and each of the four cells in those 2×2 boxes contained a word from a famous four-word movie quote, allowing him to place longer entries in the grid. It was the highlight of Lollapuzzoola for me this year. Great stuff. But before I get to the final crossword on my list, I’d like to run down some of my favorite crossword clues from this year. 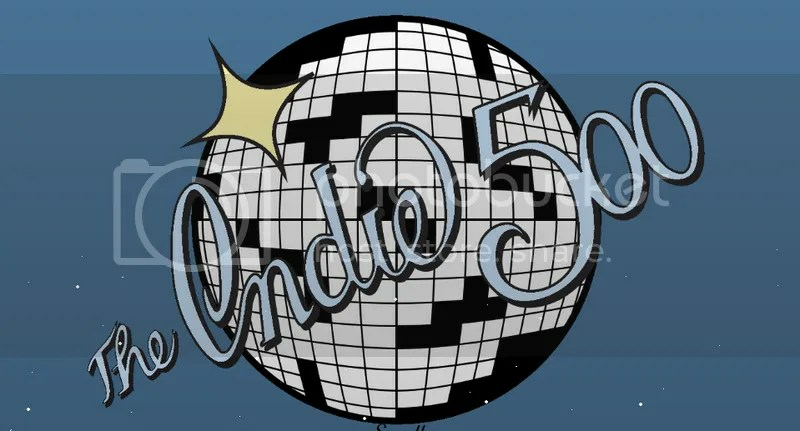 And cluing tied into my final choice for favorite crossword of the year with Erik Agard and Joanne Sullivan’s puzzle “Do I Hear a Waltz?” from the Indie 500 tournament. In this puzzle, the words ONE, TWO, and THREE were missing from sequential clues, providing a hidden one-two-three count for the puzzle’s titular waltz. For instance, 36-Across clued TRUMP as “Up,” 37-Across clued BIKINI as “Piece, say,” and 38-Across clued TITLES as “Peat makeup.” As you’d expect, those clues make much more sense when you add the hidden one-two-three: One-up = TRUMP; Two-piece, say = BIKINI; Threepeat makeup = TITLES. Hiding the beat within the cluing was absolutely brilliant, and one of the highlights in crosswords for me this year. Now I’m sure there were great clues or puzzles that I missed, since I’m hardly a prolific solver. Let me know which puzzles and clues from 2016 were your favorites! I’d love to hear from you! Dell Collection 11 now available for the Penny Dell Crosswords App! Hello puzzlers and PuzzleNationers! Happy Monday! That’s right, it’s a bonus blog post today because we’ve got some exciting news! Our latest puzzle set for the Penny Dell Crosswords App just launched in the App Store, and it’s one of our best yet! Say hello to Collection 11! Our first collection of 2016! Collection 11 offers 150 puzzles for your solving pleasure! 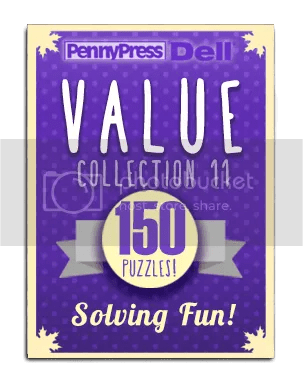 Get the Value bundle, including all 150 puzzles at a special low price, or choose from 5 30-puzzle packs — Penny Press Easy, Penny Press Medium, Penny Press Hard, Dell Easy, and Dell Medium! Five flavors of crosswords in one package! Start your year off right with some terrific puzzles! How can you go wrong? Normally today I would be doing a Follow-Up Friday post, but since it’s the first day of 2016, instead of looking back, I thought I would look forward and talk a little bit about what’s to come in 2016! On the PuzzleNation Blog side of things, I’ve got some great stuff planned for the new year. For instance, game and puzzle reviews. Good lord, I have the fruits of so many Kickstarter and Indiegogo campaigns to show you, plus 2016 is promising to be a great year for both puzzles and games, so I have no doubt there are many surprises and terrific solving experiences awaiting the PuzzleNation audience next year. I’m also bringing back our interview segment 5 Questions. In the past, we’ve had musicians, comedians, puzzle constructors, and even a game-show host appear for 5 Questions, and I’ve already lined up a few interviews that should really interest the readership. Also, after the positive response to the interview we did with Fred when we announced the addition of a free daily puzzle to the Penny Dell Crosswords App, I’m hoping to interview the rest of the PuzzleNation Team in 2016 and give our fellow PuzzleNationers a glimpse behind the curtain! But our 2015 Deluxe Combo puzzle set AND the new Penny Dell Crosswords App for Android devices should tide you over until I can pry a few juicy secrets from Fred and the team. And, of course, I’d love to hear from you! What sorts of posts would you like to see from PuzzleNation Blog in 2016? Let me know! Thank you for all your support in 2015. 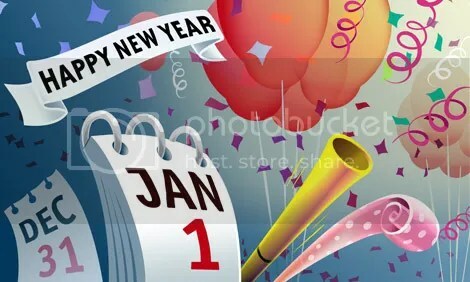 On behalf of PuzzleNation, I can promise you that 2016 will be our best, most ambitious year yet! A New Year’s Eve Countdown! It’s New Year’s Eve, and we are literally counting down the hours until 2016, so why not celebrate the end of 2015 with a little countdown of our own? Here are my 10 favorite blog posts from 2015! One of the most amazing things about the world today is how interconnected we all are. The Internet has made it easily to not only keep in touch with far-flung friends, but to forge new, meaningful friendships and connections with staggering ease. And I confess, I am a total sucker for those heartwarming clickbait videos that spread the message that we are all the same. (The one of that guy doing the same dance in countries across the world comes to mind.) So seeing people from all over the world solve a Rubik’s Cube one move at a time…what can I say? It got me. Every year, one of my favorite activities is putting together our Holiday Puzzly Gift Guide. I get to include the best products sent to me for review by top puzzle and game companies, mix in some of my own favorites, and draw attention to terrific constructors, game designers, and friends of the blog, all in the hopes of introducing solvers (and families of solvers) to quality puzzles and games. Talking about how puzzles are relevant to daily life is one of my favorite subjects for blog posts. Brain health, stress relief, the long-term benefits of puzzle solving…we’ve discussed all these topics and more during my time as lead blogger. This year I continued that tradition with this post about how listening to music can make you a more effective solver. It’s always interesting for me to do some research and really delve into a topic — especially scientific ones because they’re often so drastically misreported or misinterpreted by mainstream outlets — and give the PuzzleNation audience the straight story. 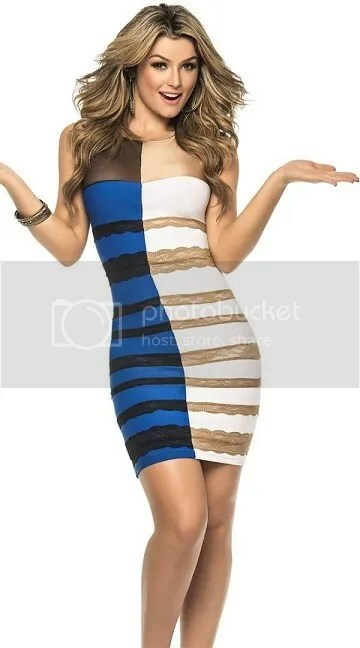 One of the most bizarre moments of 2015 was when someone shoved their iPhone in my face and asked me what color a dress was. It wasn’t until a few moments later that I found out this was a big thing on the Internet that people were vociferously debating. The chance to explain exactly what was going on in the photo through one of my favorite puzzly mediums — the optical illusion — was too much fun to resist, and it resulted in one of the year’s most popular, most shared blog posts. Although it’s a highlight of the puzzly calendar every year, this year’s ACPT was extra special for me because it was the first I attended in person. Not only did I get to meet a lot of top names in crosswords — in many cases, finally getting a chance to put names to faces after many emails and tweets exchanged — but I got to enjoy the Big Fight feel of seeing so many friends and puzzlers test their mettle against some great puzzles. Our friends at Penny Dell Puzzles pulled off one heck of a puzzly coup when an intrepid fellow puzzler asked them for help proposing to his girlfriend with a special Escalators puzzle. 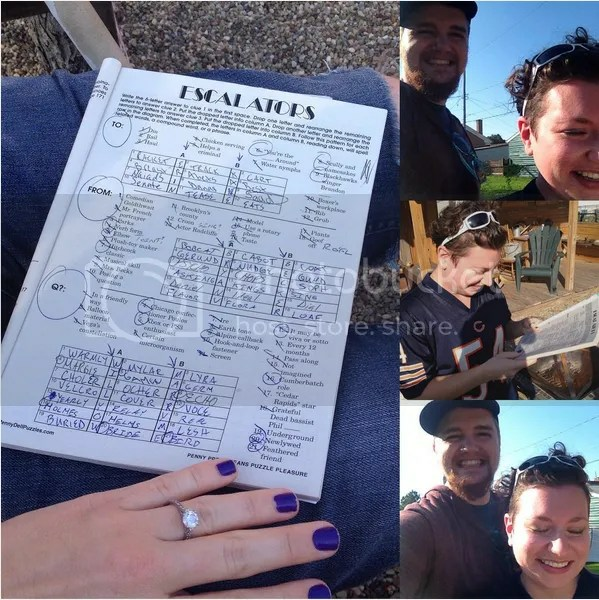 I reached out to the lucky fiancé and got his permission to share the story with the PuzzleNation readership, and as I learned more about who was involved and how they’d managed to make it happen, I just became more and more enamored with the story. I have no doubt that years from now, this will still be one of my favorite blog posts. Guest bloggers are nothing new to PuzzleNation Blog, as Sherri regularly pops in with her app reviews, but Max Galpern pushed things to another level with his appearances throughout the year. 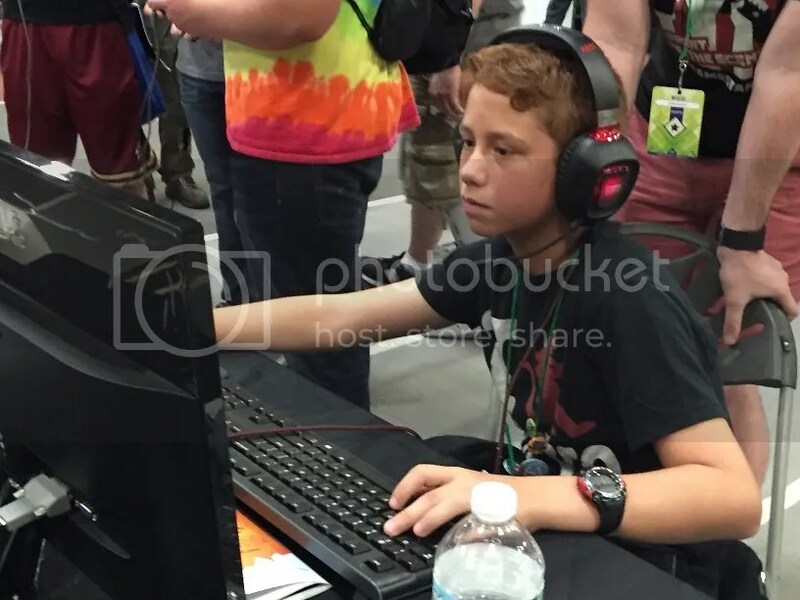 Not only did he pioneer our first video review (with assistance from Fred), but he took over the blog for an entire day with his review of the Boston Festival of Indie Games. Here’s hoping we can get Max back for 2016 a few times, though I suspect he’ll be in high demand. We do a lot of reviews (board game and card game reviews, puzzle reviews, tournament reviews, app reviews, etc.) and I thoroughly enjoy introducing new puzzly products and events to my fellow PuzzleNationers and sharing my thoughts on them. 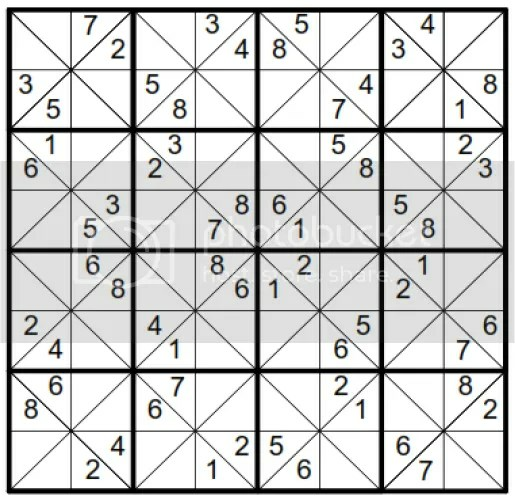 But it’s rare that we get the first shot at introducing a brand-new never-before-seen puzzle or product, and that’s what separates the Will Sudoku post from many others. Serving as the debut outlet for a new puzzle was great fun and very exciting, one of those rarities that made 2015 such a terrific year. Brain teasers were a big part of 2015 for the blog, since several challenging ones went viral this year. 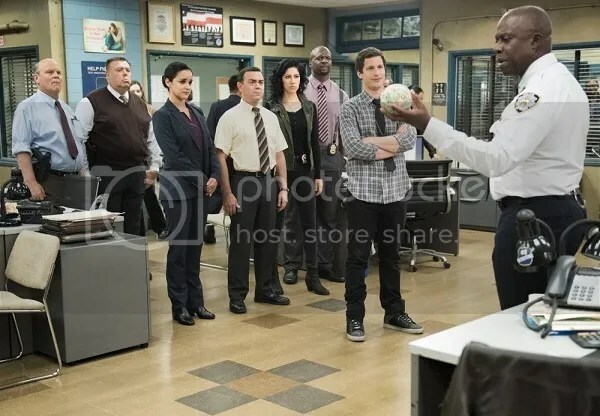 But I don’t think any of them taxed my brain — both to solve AND to explain how to solve — like the island seesaw brain teaser from an episode of Fox’s sitcom Brooklyn Nine-Nine did. It is an epic-length blog post — one I needed a mathematician friend of mine to help me write — but it broke down a tough puzzle bit-by-bit and explained every step. In a year of brain-melting puzzle posts, it still stands out. I almost put announcing the Android release for the App here instead — because so many people had been asking about it for so long — but in the end, the free daily puzzle announcement won out, and not simply because it was a terrific new feature for the App, one that I feel would draw a lot of new eyes to the product. Getting to interview Fred and talk about not just what we’ve been working on for years, but where we were headed in the future, made it feel like a special event for the PuzzleNation Team as a whole. Plus it was a chance to introduce all of you to another member of the team, something I hope to do more of in 2016. It may sound self-serving or schlocky to talk about our flagship product as #1 in the countdown, but it’s something that we’re all extremely proud of, something that we’re constantly working to improve, because we want to make it the absolute best it can be for the PuzzleNation audience. That’s what you deserve. Thanks for spending 2015 with us, through logic problems and love stories, through dresses and debuts, through Rubik’s Cubes and revelations. We’ll see you in 2016. One Puzzle Set to Rule Them All! Last week, we released our December Deluxe collection for the Penny Dell Crosswords App, offering 35 terrific themed puzzles. Not only do you get 30 easy, medium, and hard puzzles, but there are 5 bonus puzzles you can unlock as you solve! Yes you can! 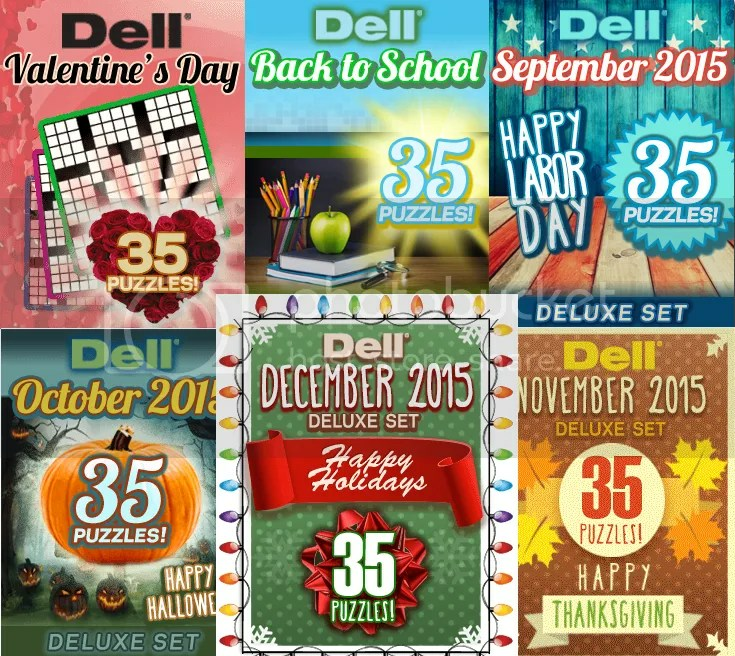 We’re overjoyed to announce our 2015 Deluxe Combo, a collection of every deluxe puzzle set from throughout the year! 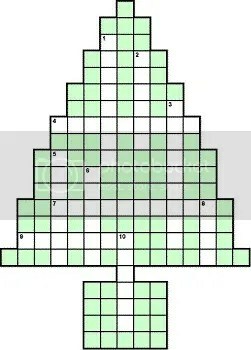 That’s right, we’re talking 420 puzzles delivered right to your mobile device with ease! It’s the perfect year-end gift for any crossword lover on the go! 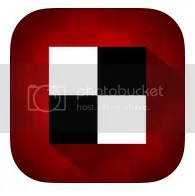 Simply check out the App Store for this and all things PuzzleNation! 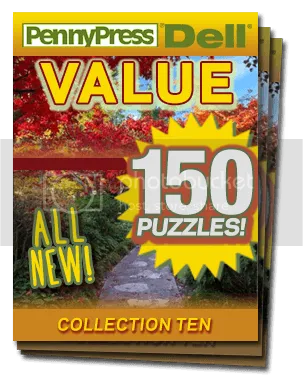 Collection 10 now available for the Penny Dell Crosswords App! Say hello to Collection 10! Just in time for autumn! Collection 10 offers 150 puzzles for your solving pleasure! Five flavors of crosswords in one package! Plus you don’t have to rake any of those colorful leaves! How can you go wrong?